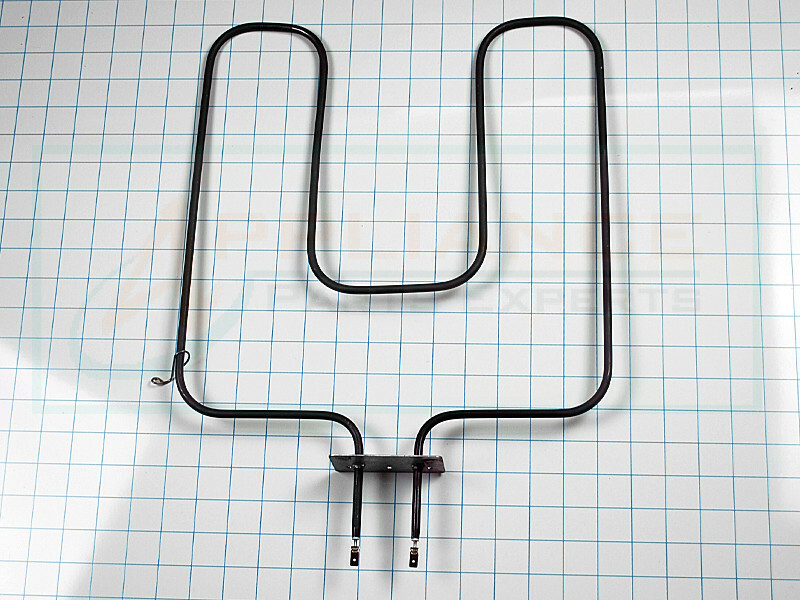 Broil element WPY0063532, is used on Maytag, Whirlpool, Roper, KitchenAid, and other brand electric ranges and ovens. 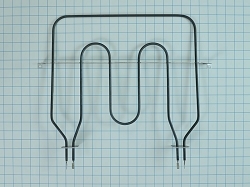 Stove oven 3 rigid loop Broil Element, includes 2 hangers. 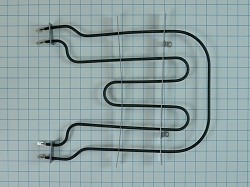 13 inches wide, 15 inches deep, 3-1/4 inch terminal depth. Operates at 3000 watts. Replaces, Y0063532, 4320840, D8545101, R0710054, R0710159, Y0060552, Y63532, 14250452, 0063532, 0060552, 63532, D8545101, R0710054, R0710159, D85451-1, AP4273317, PT12833745, PS1745901, 1236072, 11335987, etc.